New stills of third episode of this season have been added to the gallery. This is the episode in which there’s a Battlestar Galactica reunion because our Madame President Laura Roslin (better known now as Captain Sharon Raydor) meets Lee ‘Apollo’ Adama (aka Jamie Bamber). Major Crimes investigates the murder of a super model with close ties to a pompous celebrity photographer (Jamie Bamber) with boundary issues. 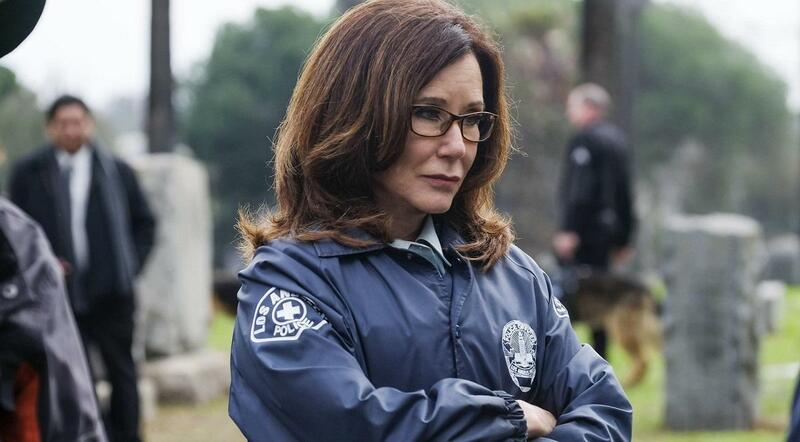 Meanwhile, Raydor and Rusty give Assistant Chief Taylor a headache when they are both served subpoenas for their entanglement in the Alice murder case. Kathe Mazur, Sean Harmon, Matthew Florida, Chastity Dotson, Garrett Coffey and Ron Marasco guest star.